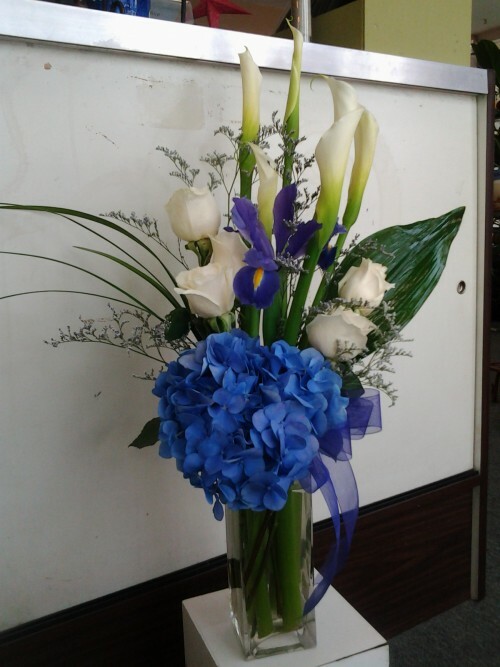 The talented professionals at La Bella Flower & Gift Shop take pride in delivering unbelievable product and unsurpassed customer service in Burbank and surrounding areas. The shop is open to serve your floral and gift needs: Monday - Friday 8:30 am to 7:30 pm and Saturday 9:00 am to 3:00 pm. Closed Sunday. Our friendly and helpful staff is ready to assist you with placing orders for local delivery or anywhere in the world. Not sure of what to send? We'll gladly help you with creative suggestions. Choose from several traditional and trendy floral design styles for everyday, birthday, get well, new baby, thank you, anniversary or just thinking of you. ~ What about wedding and special event flowers? 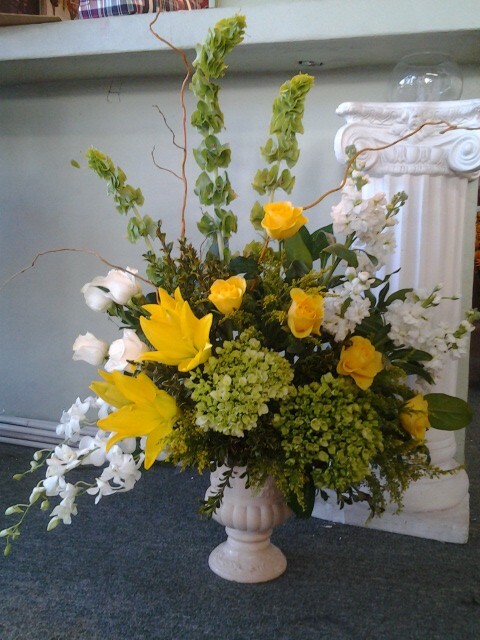 Call us in advance at (818) 845-1717 to set up an appointment for consultation with one of our courteous floral professionals. 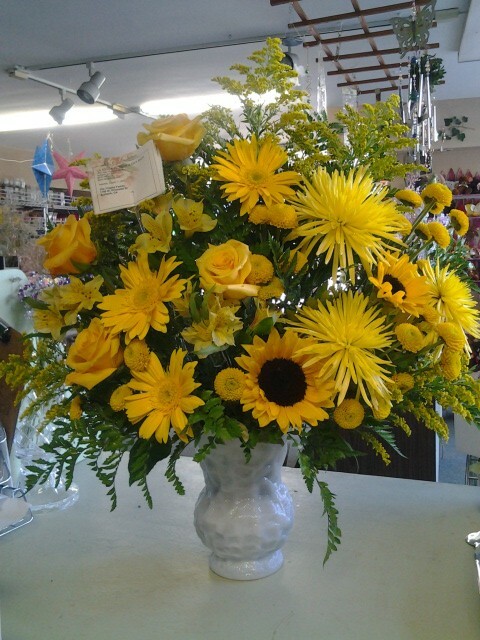 ~ Ask our staff about customizing your sympathy floral tribute for a special friend or loved one. We also offer daily delivery to all local funeral homes and hospitals. When you’re looking for something special, La Bella Flower & Gift Shop has what you need! Browse our assortment of green and blooming plants to find a gift that adds life to any room or office. Consider sending a fruit and gourmet basket from La Bella Flower & Gift Shop – delicious and thoughtful any time of year! Don’t forget that we also have silk arrangements, home decor, scented candles, potpourri, plush toys, baby gifts... plus, new gifts arriving weekly! Thank you for visiting our website for flowers delivered fresh from a Burbank, CA florist and secure online ordering available anytime, day or night.